Stayed on the second floor of a 4 story building. Despite this i was woken up by water dripping from the ceiling onto me,the bed and floor. Reason, heavy rain that afternoon. I changed rooms to the first floor. Regarding my new room on the first floor.Wash basin was not connected properly to the pipe. Every timetha I turned on the water, it would leak strongly from under the basin, onto the counter then onto the floor. It gets better. The pipes in the wall that supply the shower are damaged. Water would actually leak through the wall when I turned on the shower. Also water leaked and dropped forcefully onto the sidewalk outside through my washroom wall. I was advised to turn on the water supply to the washroom. Front desk staff took the ostrich head in the sand approach to this. They told me that to fix the issue they would have to knock down a wall to get access to the pipes. Well, duh,yeah of course you'll have to. The problem won't solve itself. Thankfully I was there only 1 night. I am comming back to this hotel for second time after a year, because of a good location, near pontoon club , not far from riverside maybe 10 min of walk, and a quiet street. I always take the same room in this hotel , therefor its amazing that nothing has changed about the maintainance of the hotel and even my same room as last year the lock on my door was broken , the toilet tank liking,, hoping for the change at my next arrival but nothing changed, still with the broken lock and tank. Amazing. ,,, Good location, ok price, ok room. The NEWCASTLE 2 HOTEL is a budget hotel on Street 172. It is off the main riverfront, tourist area of Phnom Penh but even so it is still good value in terms of price and location to some of the bars and restaurants along street 174. It is an easy walk to the bar area but far enough away to be quiet at night. 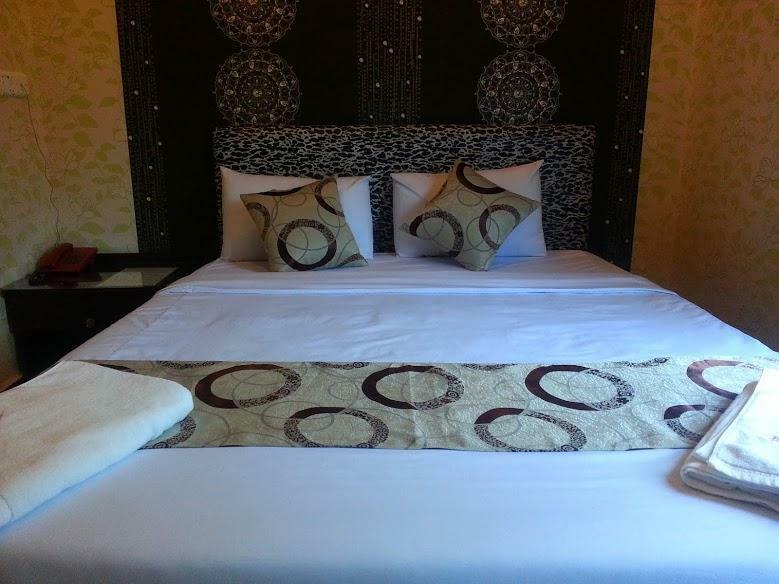 The rooms are clean, well maintained, and entirely adequate for the pricing of USD 20 – 25 per night. The staff are friendly and can help you with any onward travel requirements and even though it is a small hotel, it has a lift to make getting up to the higher floors much easier. 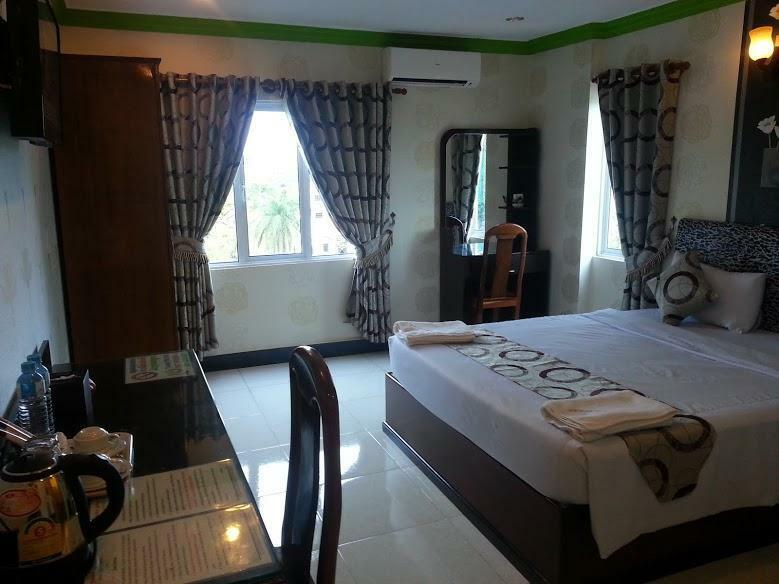 The Newcastle 2 Hotel is a good and affordable option for a longer stay in Phnom Penh. Good hotel if you need to make a border run from thailand. It is a good hotel for a couple of nights I have another friend who stays there allot. quite close to 51 street. had elevator. clean but very small room. very poor hotel. i have never seen such a tiny awful 2 sqm bathroom ! the deluxe room was very small and nothing like 25sqm suggested by agoda. note this is new castle 2 on 172. the other new castle backpacker on 51 has a better location so dont confuse them. i would never stay here again . didnt like it at all. one of the worst i have stayed at. also price not that cheap. far better options elsewhere.